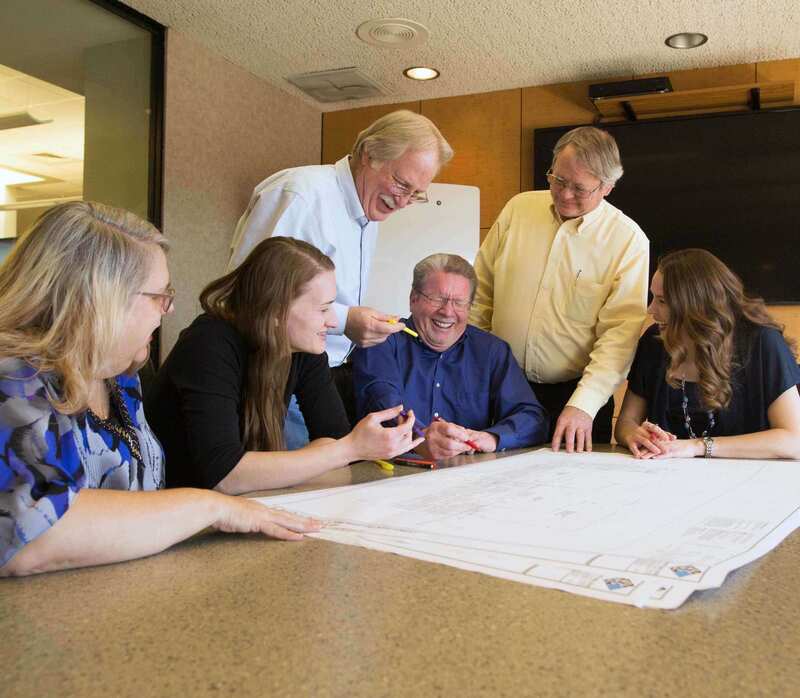 As a top regional architectural, interior design and planning firm with a growing practice, we are always looking for bright and energetic people to add to our team. We love talking with enthusiastic people about their goals and aspirations and sharing with them how gratifying it is to work with such a great group of associates and clients. We'd love to hear from you about what you have to offer. ​If you are looking for a career opportunity in a growing and fun firm, with great clients and team members, please contact us.